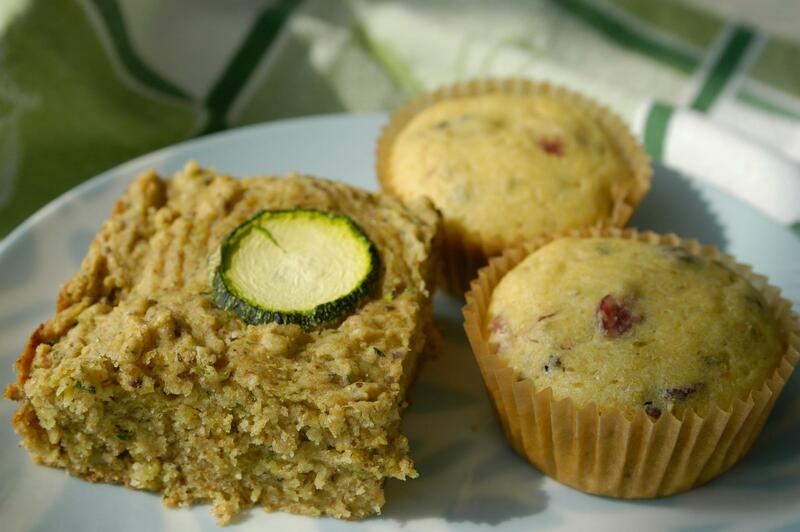 Savory Vegan Cornbread. On the left, Zucchini Corn Bread veganized from this recipe. On the right, Corn Bread with Fennel Seeds and Currants veganized from this recipe. It’s spring, and that means bake sale season! Let’s start the season right with World-Wide Vegan Bake Sales. Texas is hosting seven eight sales this year, including multiple in Austin and Houston. See below for a full list of Texas sales and info on how to participate. I’ll be baking for the Austin sale at Monkey Wrench this Saturday. I’ve come into a motherlode of Dandies (that’s vegan marshallows), and despite my friends’ recommendations to EAT THEM ALL, I’ll be baking with at least some of them. I’m thinking chocolate-dipped marshmallow pops and some kind of cookie bar. Have you decided what to bake? I’ve been gathering some ideas over on Pinterest, if you’re still deciding. Make it cute. Cute items bring in more money. Look for fun bake sale wrappers at a craft store. Don’t neglect savory. I like to make corn bread with savory herbs and dried fruit. This entry was posted in bake sale and tagged austin, bake sale, dallas, El Paso, Houston, The Woodlands, world-wide vegan bake sale by mollyjade. Bookmark the permalink. Yay for vegan baked goods! I made vegan carrot muffins for the first time, and as a non-vegan, I must say they were delicious! And I mean that as compared to all muffins, vegan or otherwise. WWVBS in Dallas is benefiting Resource Center Dallas (http://www.rcdallas.org/).